First, we ensure that the datasets are relevant to the research community. This involves all members of the AURIN team scoping and scouring the country for high value data. Next, we review the legal obligations. Gone are the days of the data wild west when data was passed around on USBs and CD ROMS with no idea around legal requirements and with very little provenance. Now AURIN finds datasets and applies rigorous, internationally recognised, metadata standards which allows the researcher to determine for themselves whether a dataset is fit for their research purpose. 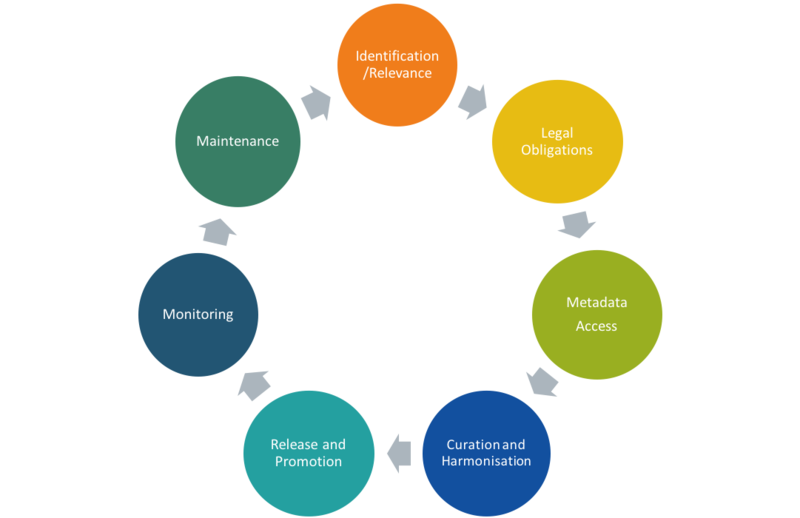 We harmonise and curate data in formats and standards that allow interoperability across the research ecosystem. We are the only technical platform in Australia that allows open and closed datasets to integrate in a safe and secure way. This is where the rubber hits the road for AURIN, introducing efficiency into the research process and allowing researchers to crack on with the research. Accessing data through the AURIN Workbench frees researchers from arduous, frustrating, time consuming (grant consuming) data searching, finding, cleaning, purchasing, licensing, curating, integrating… this is the stuff we love! Following a datasets release to the AURIN Workbench we promote it to the research community, monitor its use and keep an eye out for opportunities to update and add value. AURIN Users can browse our Data Catalogue and and ascertain if it is suitable for their research needs. Accessing is easy via any of our API’s or directly through our Portal. Finding, accessing and analysing quality data in one easy platform, the AURIN Workbench. This entry was posted in AURIN, Blog. Bookmark the permalink.